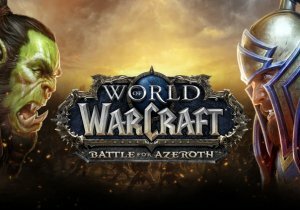 World of Warcraft Patch 7.1: Return to Karazhan will introduce new stories in the ongoing Legion expansion. gumi Inc. has just announced their New York Comic Con 2015 presence showcasing the hotly anticipated Japanese RPG Phantom of the Kill. Stunlock Studios announced today that their anticipated Battle Royale for Battlerite, Battlerite Royale will be launching as its own game.